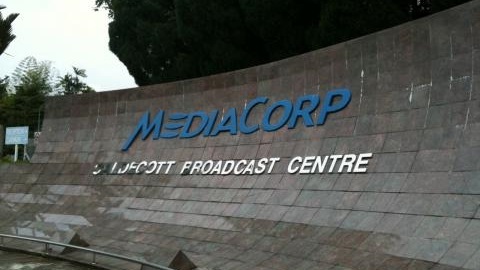 Things are not going well for CEO of MediaCorp, Shaun Seow. Two senior management team members and three other employees have resigned in the last month raising a HR crisis in the Temasek-linked company. The three — all senior managers – were called into the HR office yesterday and told they need not serve their notice periods and can leave immediately. The other two – Philip Koh and Patrick Yong – are serving their notice periods. Koh, MD of the Convergent Media Division, has 17 years service with the company and Yong, head of strategic marketing, 16. Both played critical roles in the success of the Today paper in its formative years. The departures come months after a number of high-profile departures. Nick Fawbert quit as head of digital enterprise in February this year — five months after he joined the company. Tony Lai, a former Deputy CEO of STB, left just two months into his job as managing director of experiences and outreach.